Dimensions 175' (oa) x 17' x 5' 11". Speed 26 Knots, Crew 29. Builder George Lawley and Sons Corp., South Boston, Mass. Alternated between commissioned and reserve service until 7 April 1917. 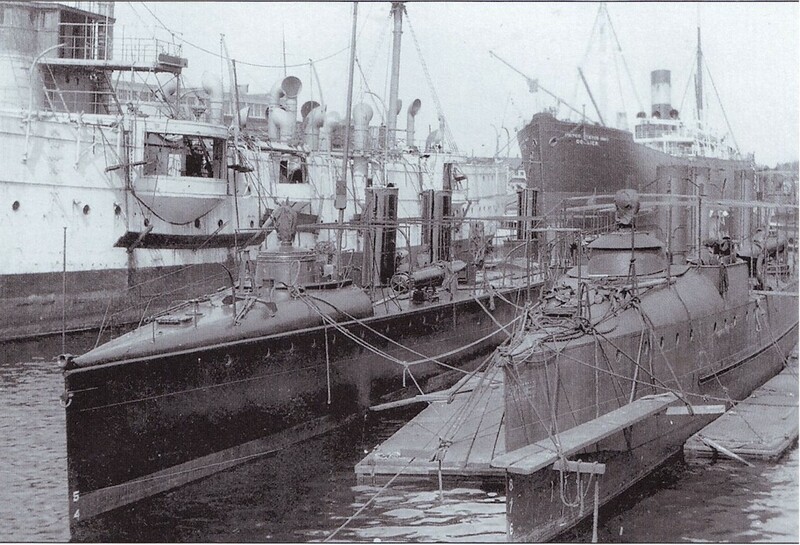 Recommissioned 7 April 1917 and fitted as a minesweeper. 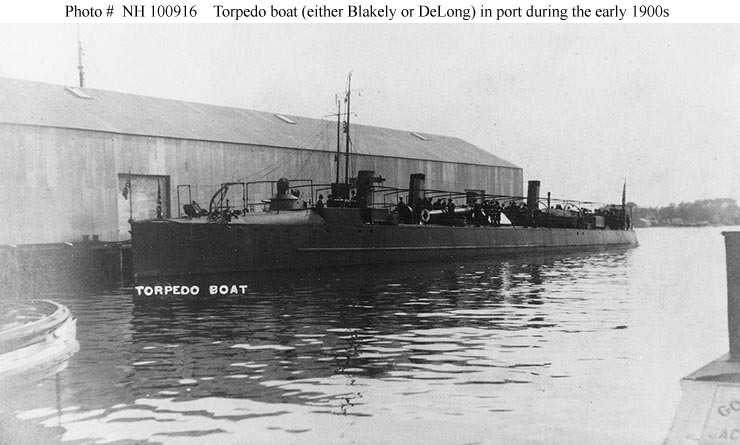 Renamed Coast Torpedo Boat No. 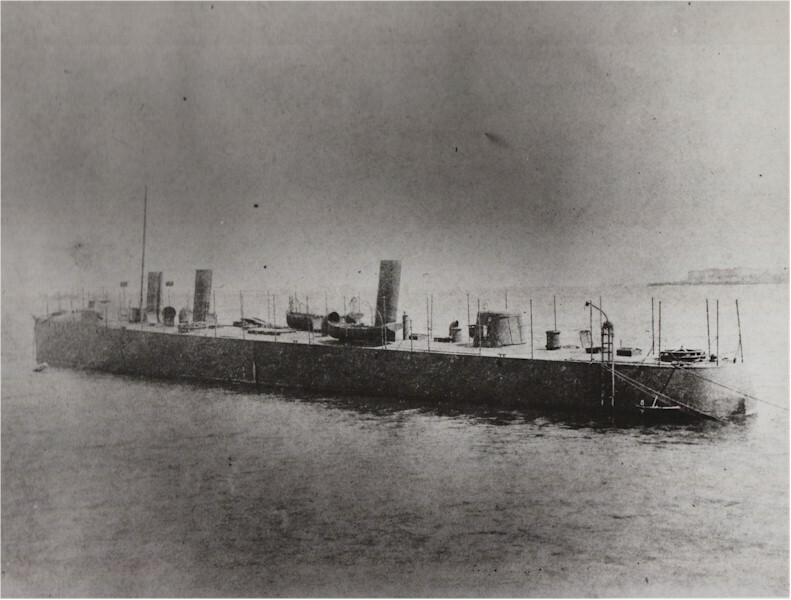 14, 1 August 1918. 100k Photo #: NH 63755. 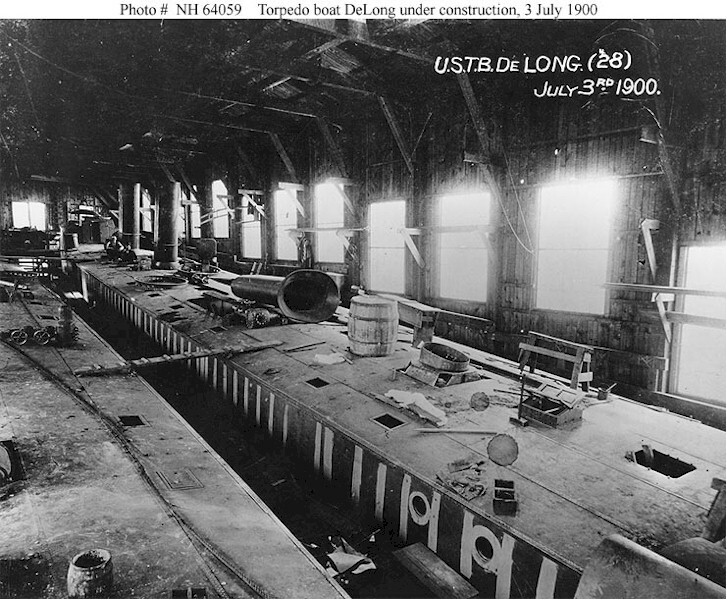 U.S. Navy Torpedo Boat photographed in 1901, while fitting out. 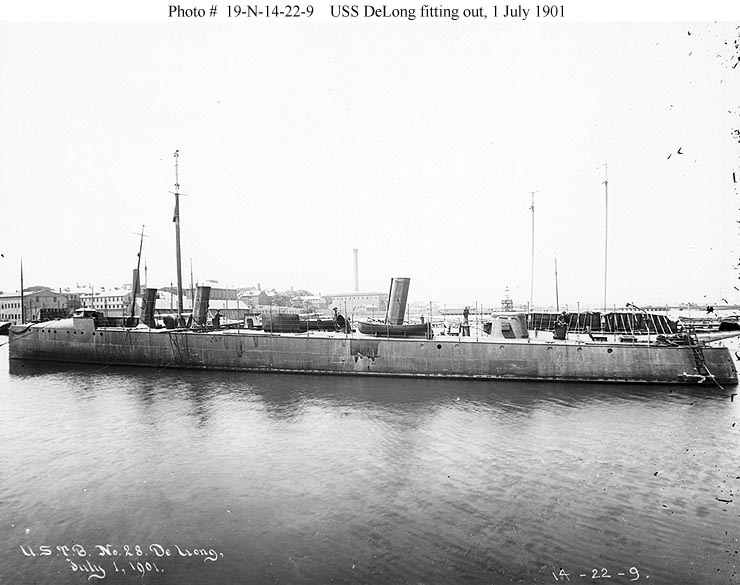 This torpedo boat is either USS Blakely (Torpedo Boat # 27) or USS DeLong (Torpedo Boat # 28), both built at South Boston, Massachusetts. Photograph from the Skerritt Collection, Bethlehem Steel Corporation Archives. Provided by courtesy of the Smithsonian Institution. U.S. Naval Historical Center Photograph. Terry Miller, Executive Director, Tin Can Sailors Inc.
84k Photo #: NH 63751. 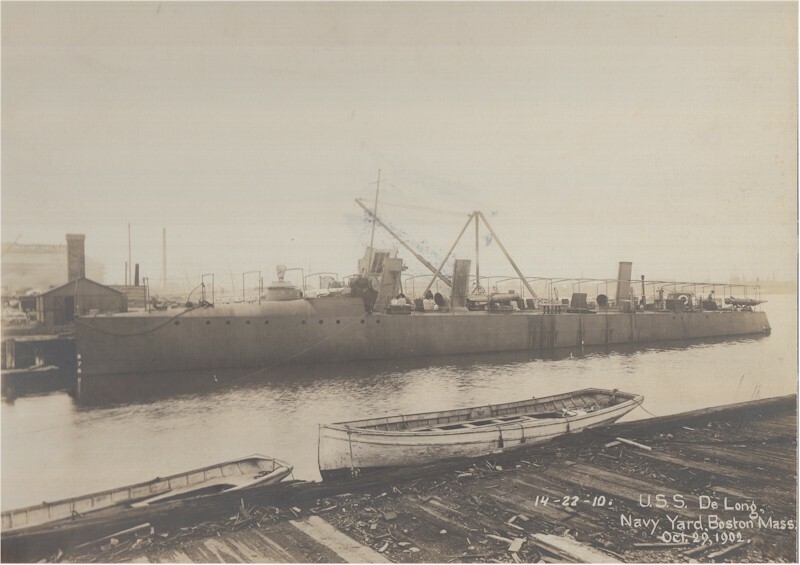 USS DeLong (Torpedo Boat # 28) at the Boston Navy Yard, 29 October 1902, two days after she went into commission. U.S. Naval Historical Center Photograph. 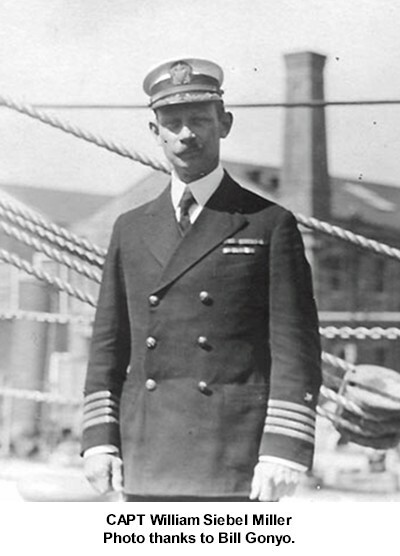 Terry Miller, Executive Director, Tin Can Sailors Inc.
LT John Francis Marshall Jr.    Oct 27 1902 - ? LT William Siebel Miller    ? 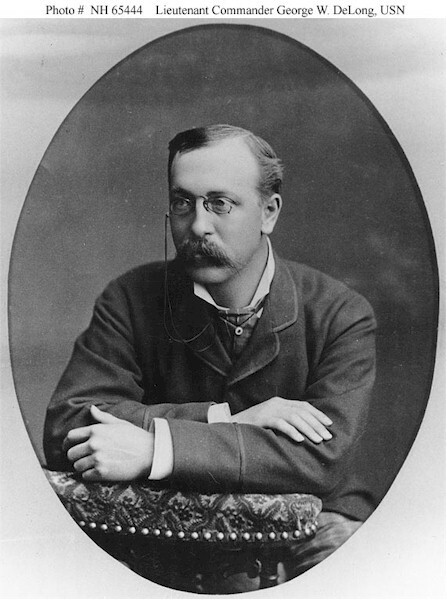 1907 - ?